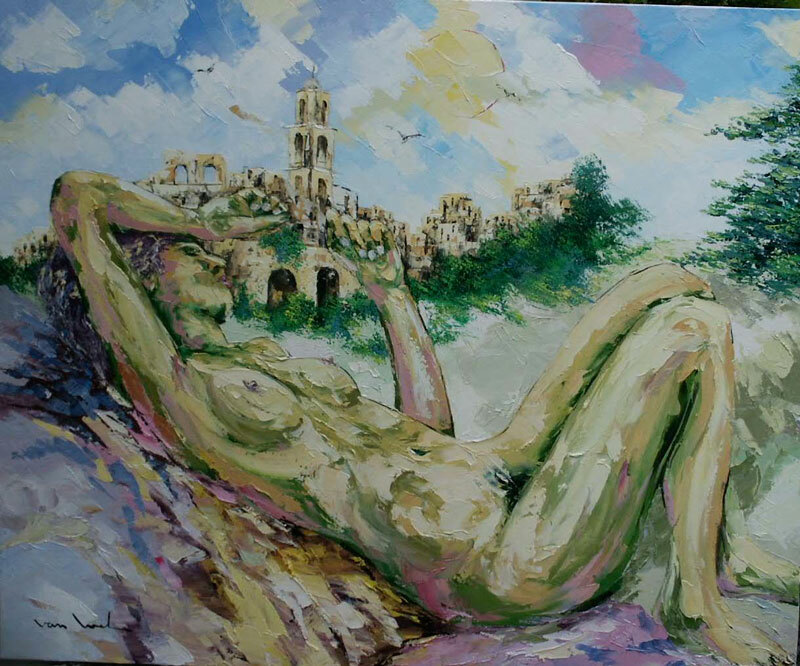 Bussana Vecchia, a medieval village proud and lively, is like a beautiful woman. The earthquake in the morning of 27 February 1887 hurt deeply: their houses are destroyed and its inhabitants abandoned the town. But although seriously wounded, Bussana Vecchia is not dead and for many, many years it remains pale and distant as the moon that shines on its hill with the bell tower of the Baroque church as a symbol of his power. 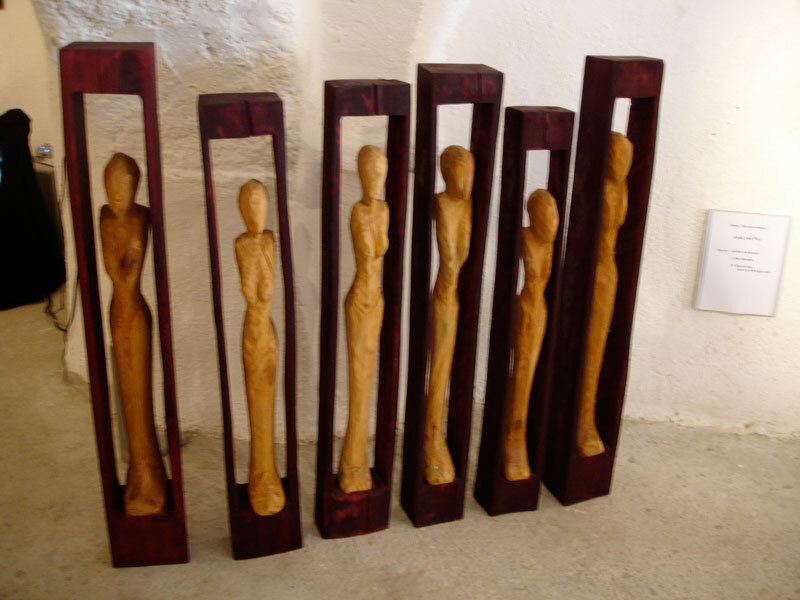 The arrival of the artists in the sixties brought a new phase in the life of Bussana Vecchia, and she, as in the past had done with its first inhabitants, gives newcomers from all over the world, her deep intimacy and magic vitality . One hundred and twenty years after the earthquake, the artists (painting, sculpture, music, poetry, dance, mime, installations, etc.) 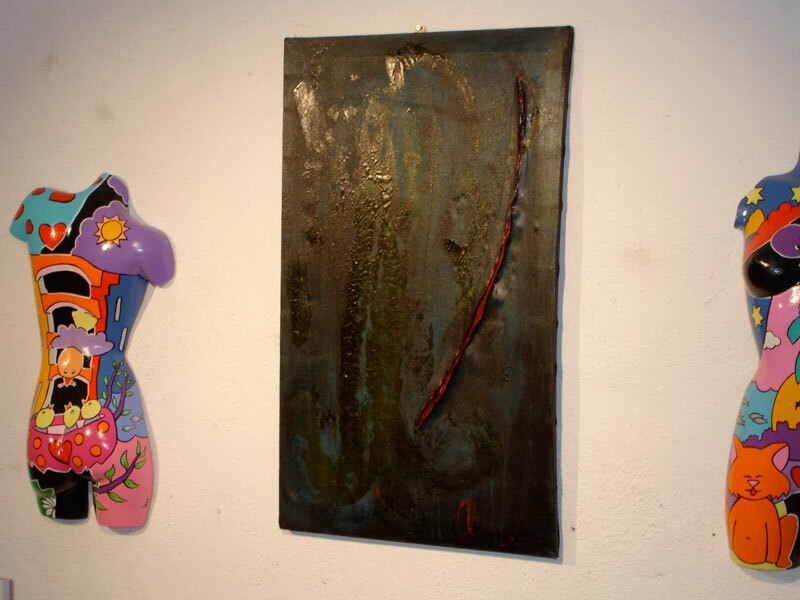 with their art make a homage to this wonderful lady called Bussana Vecchia, which is not as old as the name suggests, but always young and full of sensual spirit, attractive to many people who come every year from all over the world to admire its beauty. 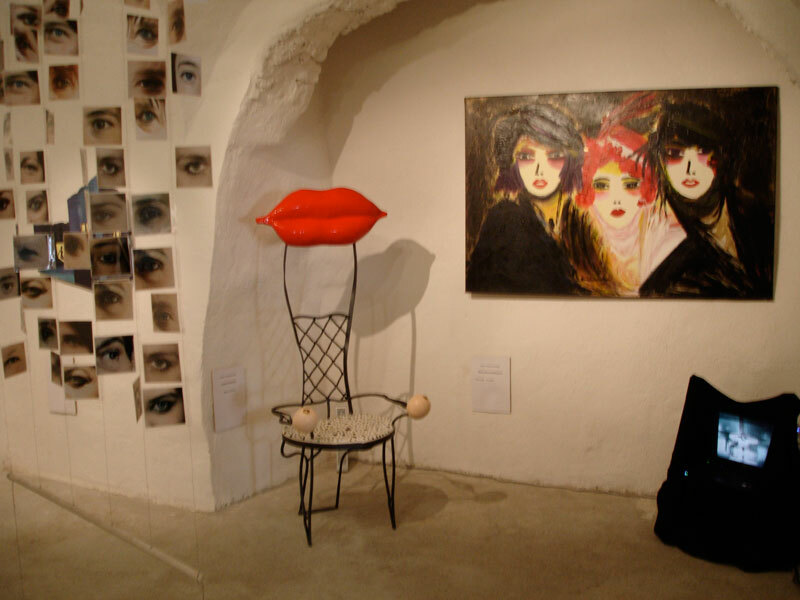 1887 / 2007 – An exhibition with a very special spirit both for the artists of Bussana Vecchia as for the friends-artists from various parts of the world.